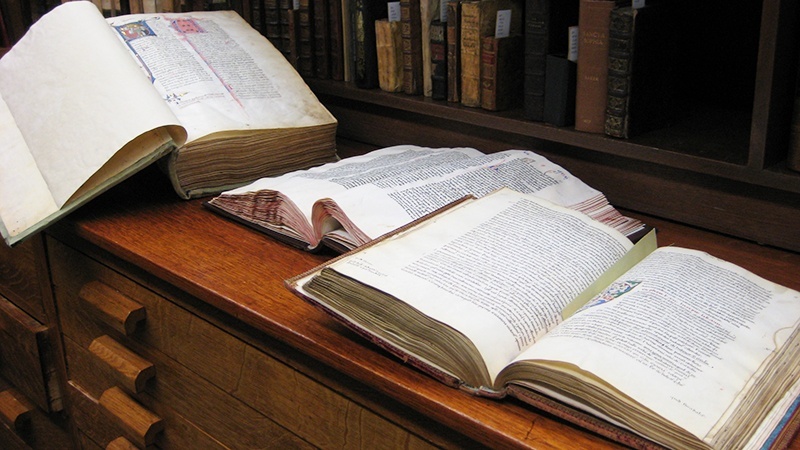 Over the years, the Institute Library has been the beneficiary of several gifts to its collections of manuscripts, incunabula, rare books and special collections. Some recent acquisitions are described below. 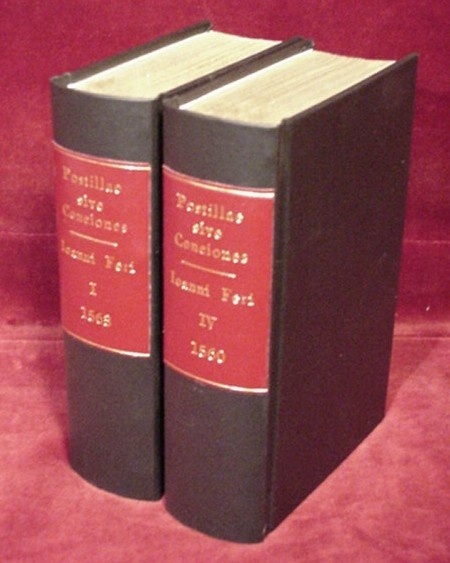 A conspectus of the Library's principal collections and other recent acquisitions is provided elsewhere on this site. 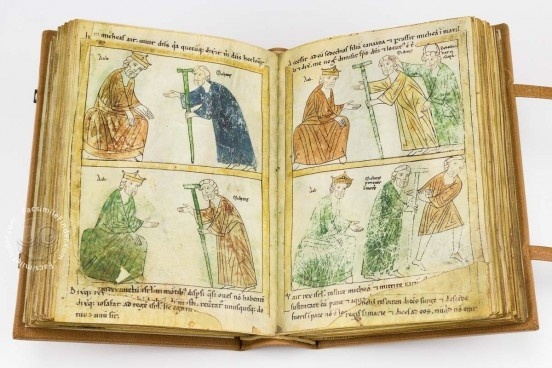 This picture Bible was produced in the royal chancery at Pamplona under the direction of the chancellor Petrus Ferrandus, around the year 1200. It is now preserved in the Prince Öttingen-Wallenstein collection, in the library of the University of Augsburg. The manuscript contains the Old and New Testaments as well as representations of saints, and additional apocryphal texts. The facsimile was bought with money raised by the Friends of the PIMS Library. A Facsimile Edition of MS 7508 in the Osler Library of the History of Medicine, McGill University, with Critical Essays, edited by F. Jamil Ragep (Director of McGill’s Institute for Islamic Studies) and Faith Wallis (McGill, History and Classical Studies/Social Studies of Medicine). 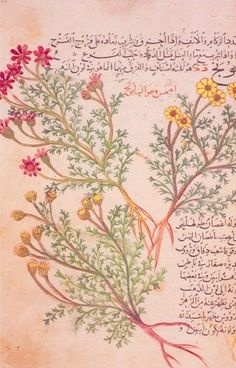 The manuscript in question is exceptional: a 13th-century illustrated copy of the treatise on materia medica by a physician and scholar from al-Andalus (Muslim Iberia), Abū Ja’far al-Ghāfiqī (d. ca. 1165 CE). A facsimile edition of one of the oldest examples of Dante’s Inferno preserved in Friuli and known as Dante Guarneriano after the name of the library in Friuli which is called Biblioteca Guarneriana di San Daniele (MS 200). Antverpiae [Antwerp]: In aedibus Ioannis Stelsii, 1560, 8vo. Parts one and four of an early edition of Johann Ferus's homilies for all the Sundays and major feasts of the liturgical year. Printed in Köln in 1592. The book was bought with money from the special fund raised by the Friends of the Library for the acquisition of early printed books. Written by the 15th-century Italian humanist Mapheo Veggio who is famous for writing Book 13 of Virgil’s Aeneid. William Lilye (d. 1522) was an Oxford graduate and a close friend of Thomas More. Lilye was considered the finest Greek scholar of his day in England. This 1672 edition represents the culmination of the revisions of Lilye’s original grammar which was published in 1509.